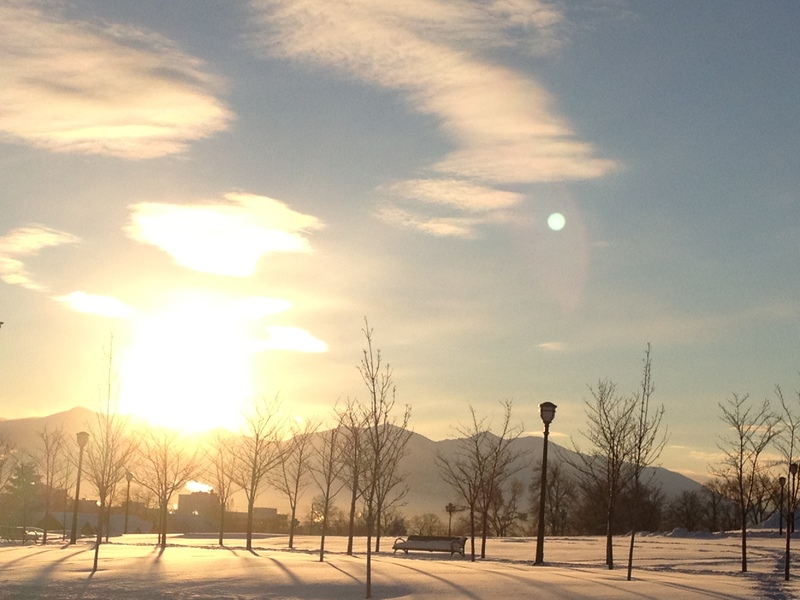 salt lake has been covered in ice and snow for more than 2 weeks now. for someone with my level of balance and grace, every step is treacherous. but it’s nice to look at. 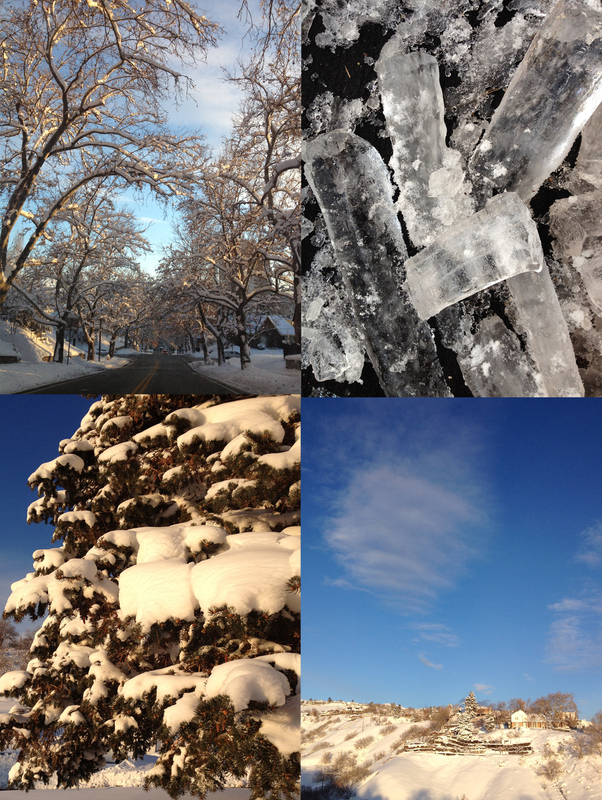 This entry was posted in nature, salt lake city and tagged ice, salt lake city, snow, winter. Bookmark the permalink. Beautiful pictures! but glad i don’t have to deal with that ice and snow!